When you apply for admission to Texas Chiropractic College you will be personally guided through the process by an admissions professional who will alleviate all of your concerns. Take the first step. Apply today! Visit TCC and get a feel for our personalized style of chiropractic education. Texas Chiropractic College offers a campus visit program every other Friday that classes are in session and students are on campus. 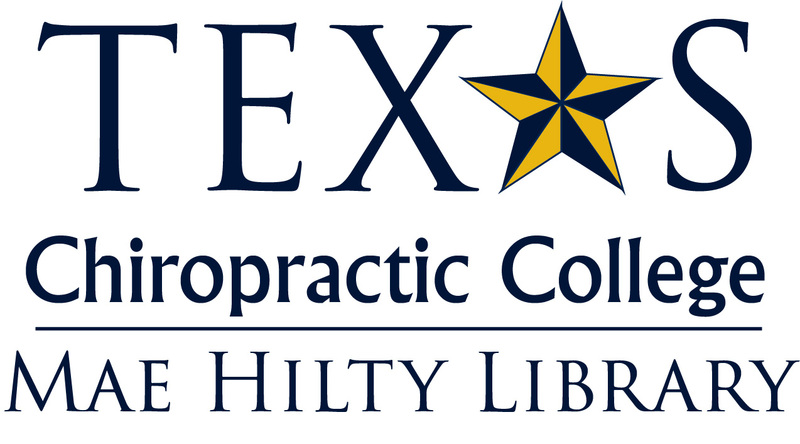 Since 1908, Texas Chiropractic College has led the way in chiropractic education. Our mission is to educate knowledgeable, skillful and patient-centered chiropractors. 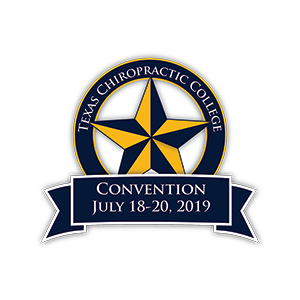 At Texas Chiropractic College (TCC), we are here to serve our potential, current and former students. At Texas Chiropractic College in Pasadena, we are passionate about providing the highest quality of education and training to those aspiring to become a chiropractor. Our pride is being known as much more than a school focused merely on academics. Here, we also place a strong emphasis on training students to embrace their passion for helping people through natural, holistic healing practices and practical applications. 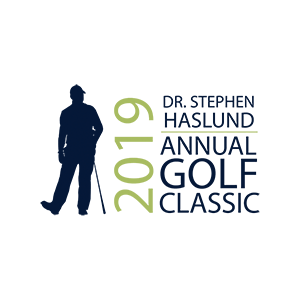 Read on to discover more about who we are and our mission, what we do and how we can help you realize your chiropractor education dreams. For more than a century, we’ve been educating the next generation of chiropractors who come here from all over the world to train at our highly ranked program. In fact, due to the dedication of our students and exceptional faculty, our chiropractic school is noted as one of the premier colleges to get a degree within the field. Our mission is to not only provide future practitioners with a top-tier education, but we aspire to go further. We want them to graduate as compassionate, ethical and skilled healthcare professionals. We focus on teaching the history and the principles that the field of chiropractic was founded upon to lay a solid foundation of its value in healing pain and injuries within the body. Every nerve in the body is connected to areas of the spine, hands, and feet, allowing knowledgeable chiropractors to heal many areas of the body beyond the neck and back. We believe this approach contributes to the high caliber of our graduating students' capabilities to succeed. Students learn how to be the top in their field here. We utilize the most modern approaches in chiropractic techniques that keep our graduates on the cusp of the next generation of holistic medicinal practices. An emphasis is placed on taking classroom knowledge and putting it into practical uses with patients. Interaction is a key aspect of patient relations and can have a very positive impact on the success of treatments and the comfort of those undergoing treatment. Our students get to work hands-on with the latest scientific tools used in the field, better preparing them to bring relief to those in need. While we’re not the only school for chiropractic training in Texas, we’re certain that our reputation ensures that we are one of the best. Beyond our comprehensive academics options, hands-on approach and modern training facilities, we also teach our students the science behind spinal care and offer instruction in business practices. Those seeking Master’s degrees will appreciate our strong partnerships with universities willing to help you continue your educational path. If you’re ready to get back in the game and pursue chiropractic education in Texas, apply now to our program or request additional information about our programs. If you have questions, simply email us or call 281-487-1170 and we’ll help get you on your way to graduation day.